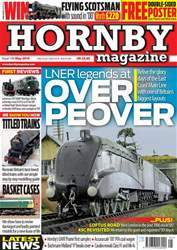 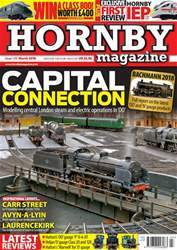 First reviews of Hornby’s Class 800 and Hatton’s ‘P’ 0-6-0T headline a packed latest issue of Hornby Magazine, which also takes a close look at Heljan’s new ‘O’ gauge Class 20 and 128 together with the ‘Warwell’ bogie wagon for ‘O’ by Hatton’s. 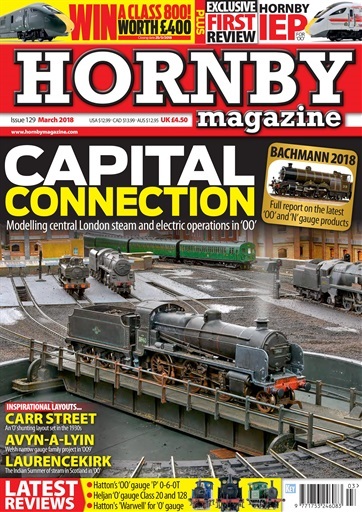 Add to that comprehensive coverage of the Bachmann, Graham Farish and Oxford Rail 2018 catalogue launches together with new model announcements from Little Loco Company, Heljan and Accurascale and there is something for every modeller in this new issue. 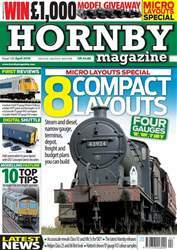 We also home in on FOUR feature layout modelling ‘OO’, ‘O’ and ‘OO9’ scenes with steam and electric themes while also presenting our top 10 signal boxes for ‘OO’, showing you how to use vinyl overlays and bringing you the latest behind the scenes content on Hornby Magazine’s test track developments. 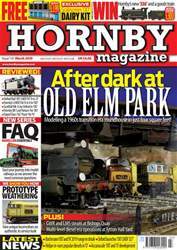 Plus, all our regulars are back from Reality Check and Railway Realism to Showcase and Show Guide. Don’t miss it!